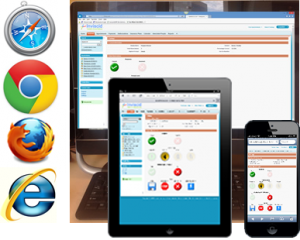 MRC can work with many practice management and data-collection systems available today. Commonly we are able to access your software to obtain ABA Therapy Billing Service required information and easily access clinical information that is required by insurance. We have experience working with Central Reach, Catalyst and many other practice management or electronic health record. This allows us to easily provide our billing services if you are using other software platforms. TotalABA is a cloud-based application that allows you to schedule, chart, track, analyze and so much more! 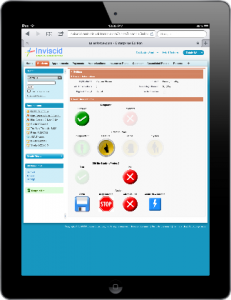 To make it easy, TotalABA is fully integrated with our billing software to help assure all patient records are up to date and electronically transfer charges to MRC. To help practices electronically organize their workloads we integrated our ABA Therapy Billing Service software with TotalABAtm practice management software. When practices use TotalABA and send charges directly from TotalABA we will help with your TotalABA costs. Utilizing TotalABA to run your practice will help expedite your documentation, data gathering and significantly improve your workflow communicating with your billing service. Be sure to ask us about all of your options to improve your practice’s workflow!